Retired Vice Admiral Lee Gunn served in the U.S. Navy for 35 years and is on the Board of Directors of the American Security Project. Retired Vice Admiral Lee Gunn agrees. 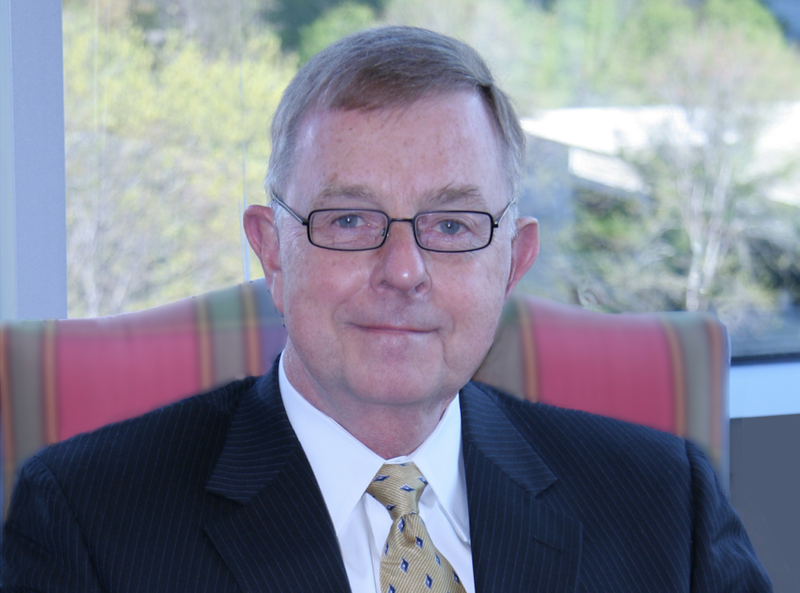 Gunn served in the U.S. Navy for 35 years and is on the board of directors of the American Security Project, a non-partisan organization whose mission is to educate the public about the changing nature of national security in the 21st century. He was on Sundial as part of the project The Invading Sea, an editorial collaboration to urge action on sea level rise between WLRN, the Miami Herald, the Palm Beach Post and the Sun Sentinel. WLRN: Much of the conversation about climate change is about rising seas, increased wildfires, and more intense weather patterns. Help us understand how climate change is currently impacting global conflicts and national security. Gunn: The change in the climate, the unexpected conditions that people around the world are facing, contribute in a variety of ways to the stresses that failed states and failing states have already in providing the services necessary for their people. Here in Florida we have the Florida Naval Air Station in Key West. We used to have a base in Homestead. What do you see as some of the challenges that these bases are going to face? What's the threat to them? This is really an important factor. The base structure of the United States military is absolutely essential to the generation of readiness. Those stateside bases are invariably ... under threat from the consequences of climate change. If you look at the East Coast of the United States and the Gulf Coast, the Union of Concerned Scientists several months ago produced a report that said 18 U.S. military installations - not just Navy but Air Force Army and Marines as well - were threatened by sea level rise. There have been conditions brought about by the change in climate across the country that have degraded America's military's ability to train. How do leaders look at storms, rising seas and all of these other natural challenges that are getting worse and worse? Do you view them as the same kind of threat as an enemy? It's definitely another foe and it requires preparation. In many cases one of the great aspects of preparing for the onslaught of extreme weather [is that it] contributes to hardening the base and physical security with regard to other threats. Our commander-in-chief, President Trump, has consistently denied climate change, and even called it a hoax perpetrated by the Chinese. How does this steadfast position by the highest levels of office directly impact efforts that you've been telling me about by the military? You know one of the great things about our democracy is that I don't have to agree with anybody. I don't have to agree with the president. The military is taking, I think, prudent steps to ensure that it is fit to fight.